Dear Momma, and Holla if ya Hear Me, / who me? and Jalal ad-Din Rumi. 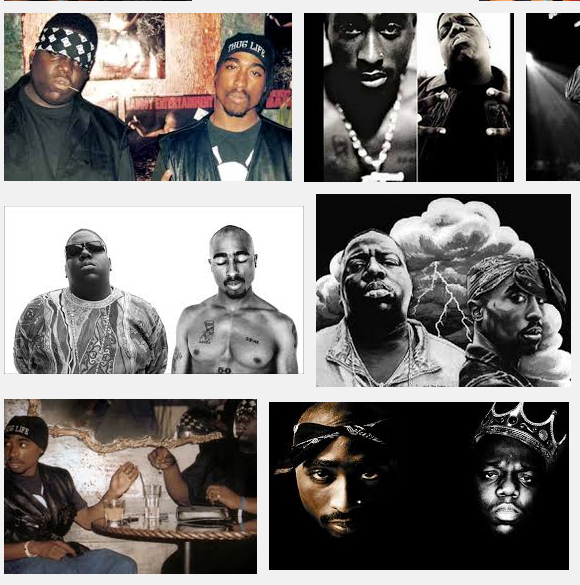 Plus 2pac and Biggie. So sue me. got out of uni, but im no thug im a rainbow warrior like Teo, Katie, Hymn, and Muni.